How do you capture the timelessness of San Sebastian’s pinchos bars and their delectable morsels of deliciousness? Our desire to create a wine that embodied this experience but equally at home gracing our tables of our homeland is the catalyst behind our Tempranillo Grenache. Designed to befit the myriad of cultural and social influences we embrace in Modern Australia, enjoy with family and friends and experiment with flavours from far-flung places. 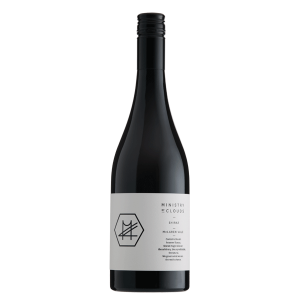 This wine combines bright notes of pomegranate, sarsaparilla, violets and nutmeg typical of dry grown Tempranillo, with the perfume and succulence of old vine Grenache. 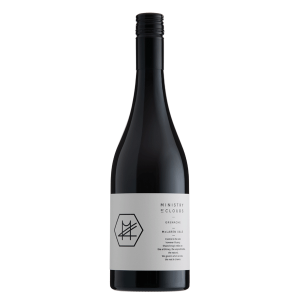 This medium bodied wine is pretty and deliberately moreish. 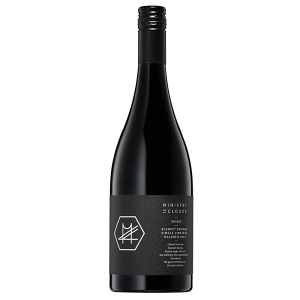 A lithe and juicy wine, it errs on the blood orange, cherry, red berry spectrum on the palate supported by savoury tannins built around a fine boned structure. Ideal serving temperature is 16 °C... 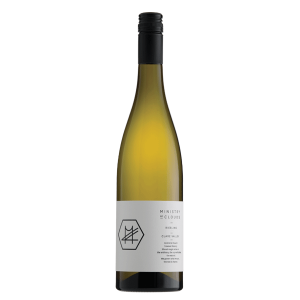 Enjoy over a shared grazing meal, this food friendly versatile wine works a treat with a good selection of flavours from a platter of cured meats to, chorizo prawns to pizzas, pastas, quail and duck dishes. Cool cellaring between 5 years to 8 years will be rewarded.